Patch Manager keeping up means the difference between being protected and being exposed. Patch management is the process that helps acquire, test and install multiple patches (code changes) on existing applications and software tools on a computer, enabling systems to stay updated on existing patches and determining which patches are the appropriate ones. Managing patches thus becomes easy and simple. 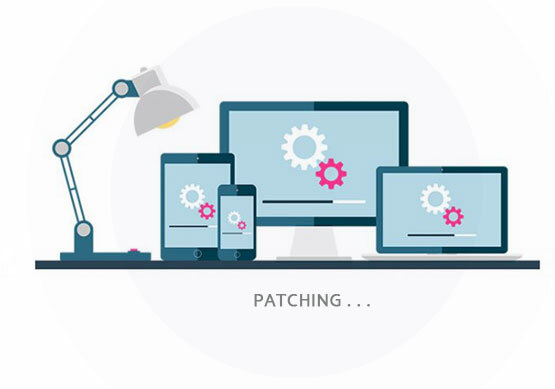 Patch Management is mostly done by software companies as part of their internal efforts to fix problems with the different versions of software programs and also to help analyze existing software programs and detect any potential lack of security features or other upgrades. Software patches help fix those problems that exist and are noticed only after the software's initial release. Patches mostly concern security while there are some patches that concern the specific functionality of programs as well. Why Patch Manager for Enterprise? IT organizations budgeting continue to focus on cost-cutting and saving time. With this predominantly being the focus any IT firm, we can expect to see a lot of routine tasks getting automated. 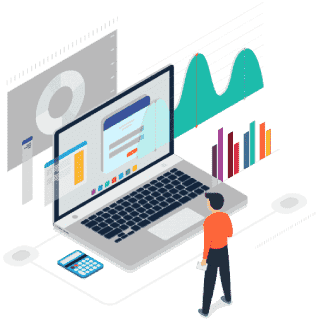 Enterprise patch management software is one such example of an earlier tiresome manual task that can benefit considerably from automation. 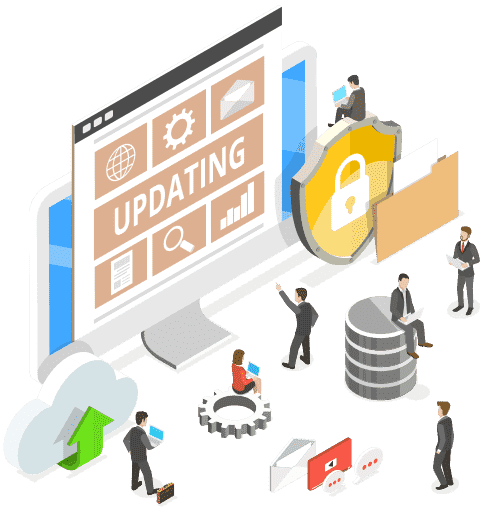 It ensures that all machines remain up-to-date with the latest patch releases from operating system and application software vendors. There’s a lot of software running in your organization, and none of it is flawless. Which means a lot of patches from multiple sources get released on an ad hoc basis, Patch Tuesday not with standing. You can’t simply wait to deploy patches when it’s convenient, because leaving those security flaws and major bugs unpatched leaves your business vulnerable. And while managing patches can be complex and tedious, the alternative of getting hit with a security breach is infinitely worse. Our industry-leading patch management operation team monitors key sources of patch intelligence—including Microsoft, Microsoft Security Bulletin, application vendors, CVE, automated crawler systems, and more—to identify the updates relevant for your environment. Provides a real-time view of your network via automatic discovery of all managed endpoints to identify installed and/or missing security patches and detect vulnerabilities. Prioritize patch deployment based on severity, vendor, or type, and automate scheduling for critical updates to be run daily while all others are implemented during regular maintenance windows. Installation can be scheduled by time, computer, group, or user-defined collections of computers, or it can be triggered on demand—and control over schedules and reboot scenarios helps minimize downtime. Track and report on all endpoint patch policies, network status changes, applied and/or missing patches, and any failed deployment attempts. Every application can be tracked and patched over the network in real time, providing visibility into global patch inventory with sophisticated network status and health reports. Maintain patch consistency on the schedule you configure to ensure ongoing compliance for the entire enterprise. Although ITarian performs extensive and deep testing, you can run your own tests to approve patches either one at a time or in bulk. About Free Patch Management Software is helpful?